At SERVPRO of Southern Delaware County, we care about our communities health and safety. Are you one of the millions who suffer from asthma or allergies everyday? Do you own an air purifier? Do you think about the air quality of your home? Here at SERVPRO of Southern Delaware County, we have an amazing staff who work hard for you every day. From our owners, who guide us all with years of experience, to our office staff, who work diligently with your local and national insurance agents, to our production team, who are always on standby for you to get the job done ASAP, we strive to provide top notch customer service. 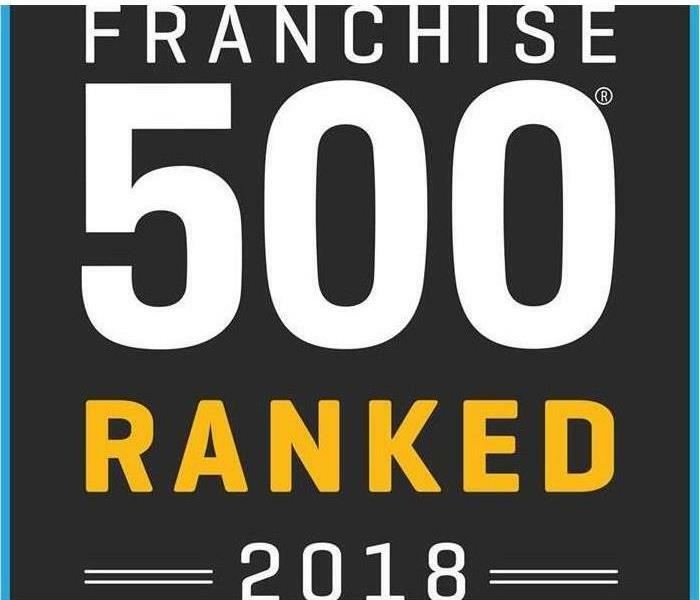 If you are looking for a local company to provide professional and timely services, SERVPRO of Southern Delaware County is the place, and we won't let you down. Give us a call today and schedule a free estimate, and our team will be out to assist you with any and all restoration or mitigation needs you may have. SERVPRO of Southern Delaware County is available 24 hours a day for water emergencies, large or small. When you are dealing with water damage, immediate action is crucial. A delay of just a few hours can greatly increase the severity of the water damage. We understand that when you call us, you may be feeling confused, stressed, and vulnerable. You need an expert to guide you through this crisis. SERVPRO of Southern Delaware County has the specific water damage training and experience to help you through this tough time. We specialize in water damage restoration—in fact, it's the cornerstone of our business. 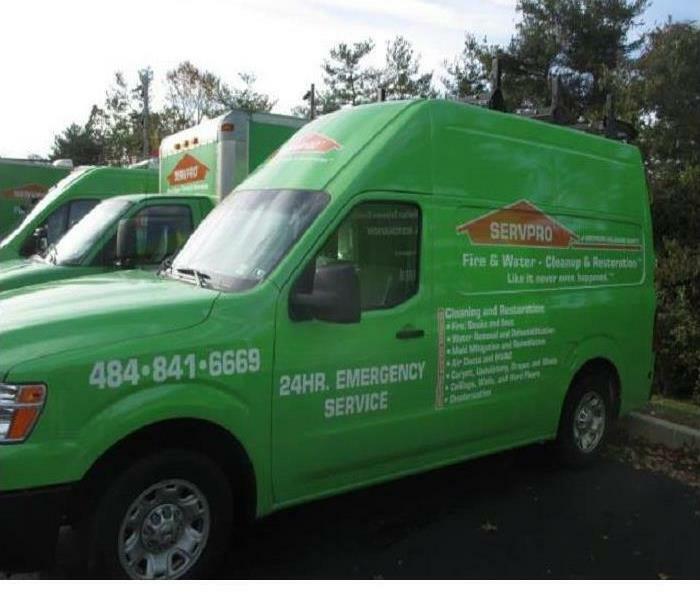 SERVPRO of Southern Delaware County specializes in the cleanup and restoration of residential and commercial property after a fire, smoke or water damage event. Our staff is highly trained in property damage restoration. From initial and ongoing training at SERVPRO’s corporate training facility to regular IICRC-industry certification, rest assured our staff is equipped with the knowledge to restore your property. Do You Know Why SERVPRO Trucks are Green? You've most likely seen the restoration crews of SERVPRO of Southern Delaware County out and about in your neighborhoods helping to recover disasters from fire, water and mold loss. It’s hard to miss our green service vehicles as they drive through your local community. But where did the green color come from? Often called the invisible killer, carbon monoxide (CO) is an odorless, colorless gas created when fuels such as gasoline, wood, coal, propane, etc. do not burn completely. In the home, heating and cooking equipment that burn fuel are potential sources of CO. Carbon monoxide incidents are more common during the winter months, and in residential properties. Portable generators are useful during power outages; however, many homeowners are unaware that the improper use of portable generators can be risky. The most common dangers associated with portable generators are carbon monoxide (CO) poisoning, electrical shock or electrocution, and fire hazards. According to a 2013 Consumer Product Safety Commission report, half of the generator-related deaths happened in the four coldest months of the year, November through February, and portable generators were involved in the majority of carbon monoxide deaths involving engine-driven tools. December is the peak time of year for home candle fires; the top three days for home candle fires are Christmas, New Year’s Day, and New Year’s Eve. Each year between 2012 and 2016, an average of 8,200 home candle fires were reported each year. As you stay cozy and warm this winter season, be fire smart. If there are any further questions, concerns or if you have water damage, call SERVPRO of Southern Delaware County at (484) 841-6669. A water disaster can stem from a small problem, such as a washer leak. If you experience any water damage in your home, SERVPRO of Southern Delaware County can handle the loss for you and restore your property to its preloss condition. 2/7/2019 - Do You Know Why SERVPRO Trucks are Green?